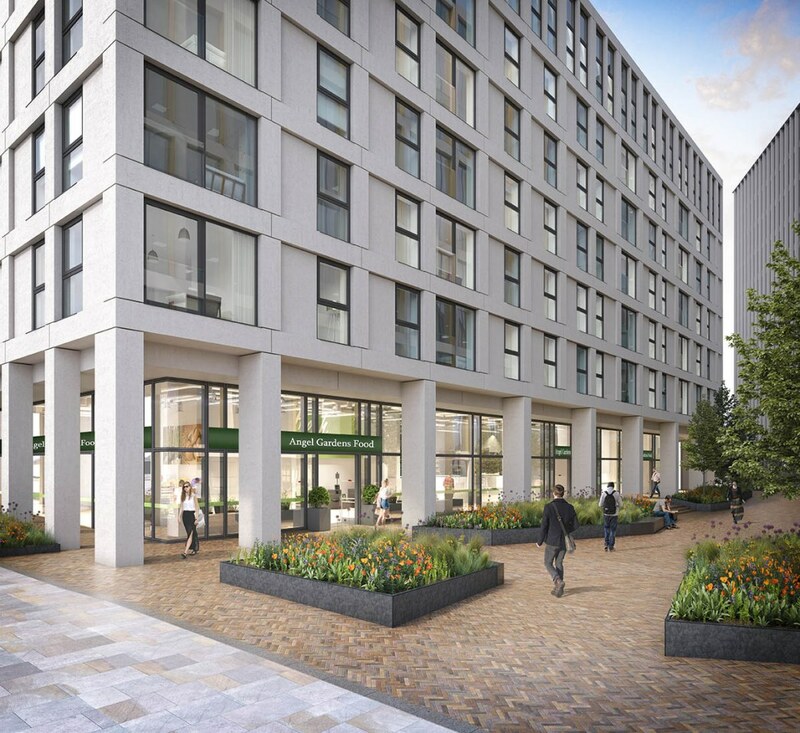 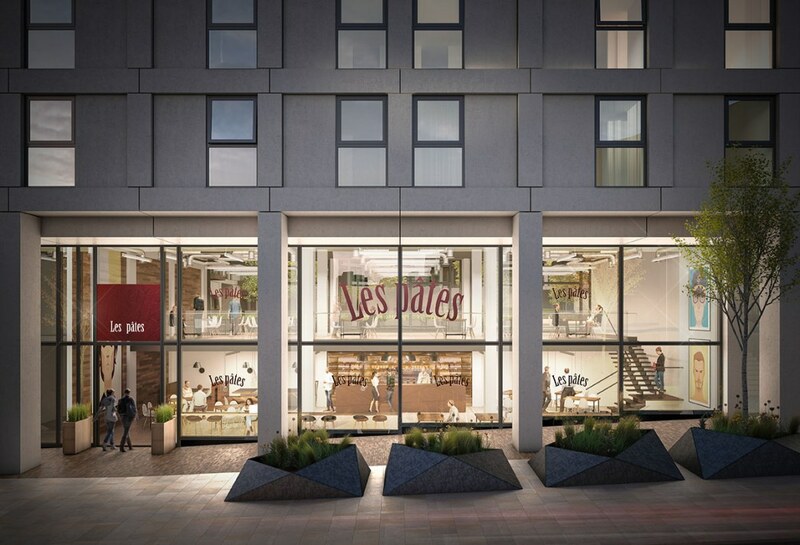 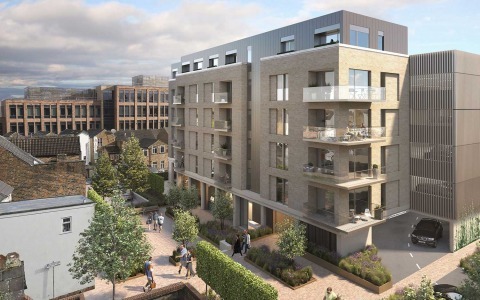 MODA Living’s first PRS scheme in the UK. 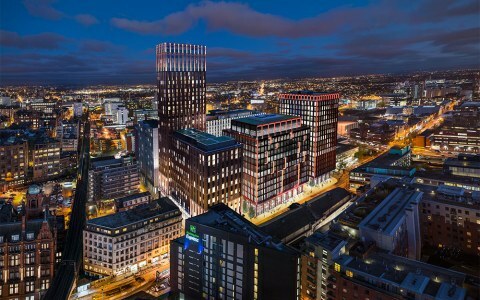 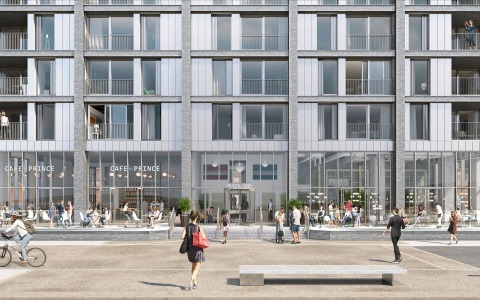 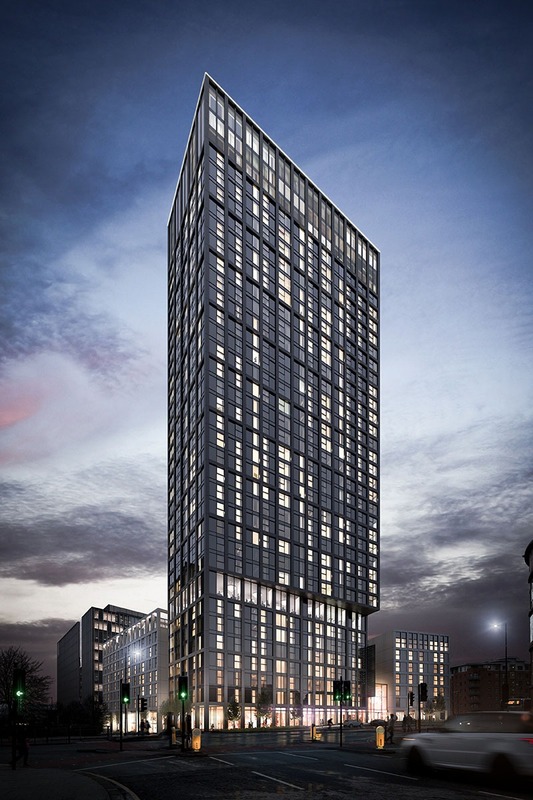 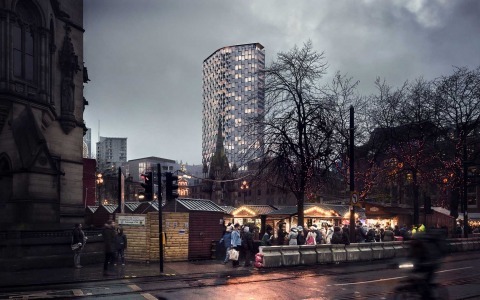 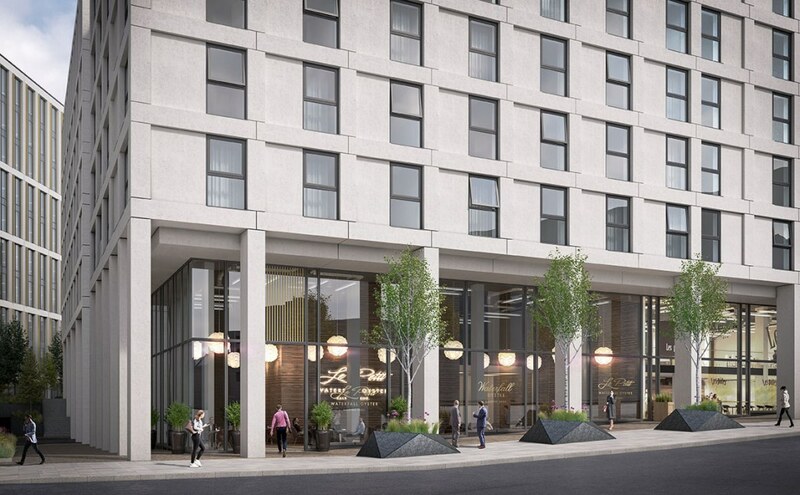 Based in Manchester, close to NOMA the tallest element of the scheme is 35 storeys tall, comprising of 466 apartments and featuring 20,000 soft of mixed use commercial space. 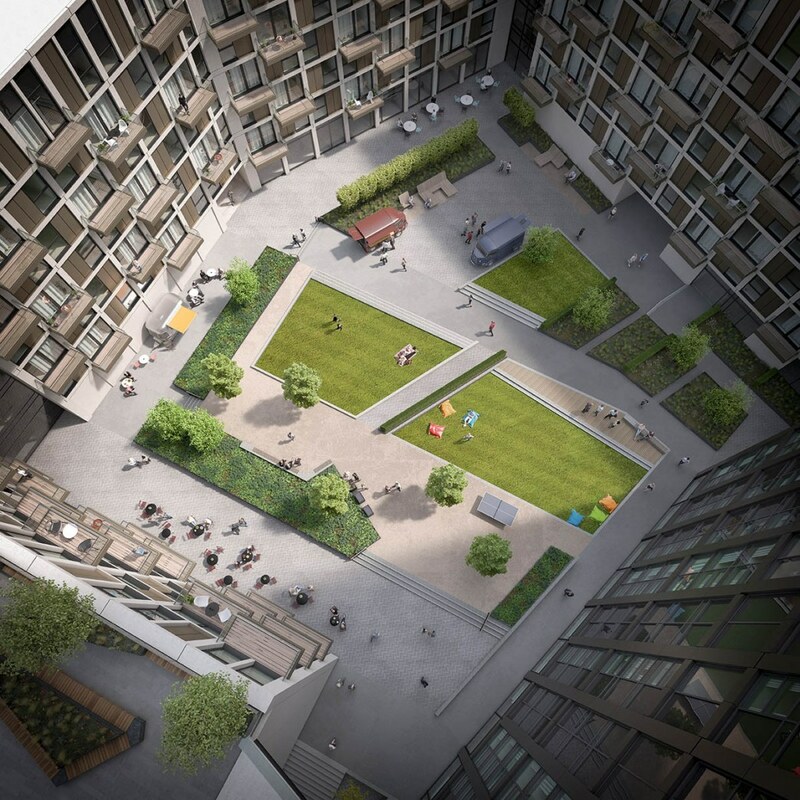 Our involvement was to produce all of the Verified Views for planning and the CGIs for their marketing campaign.